The Mission of New Roots is to support healthy, local, sustainable food access through education, outreach, and partnership. 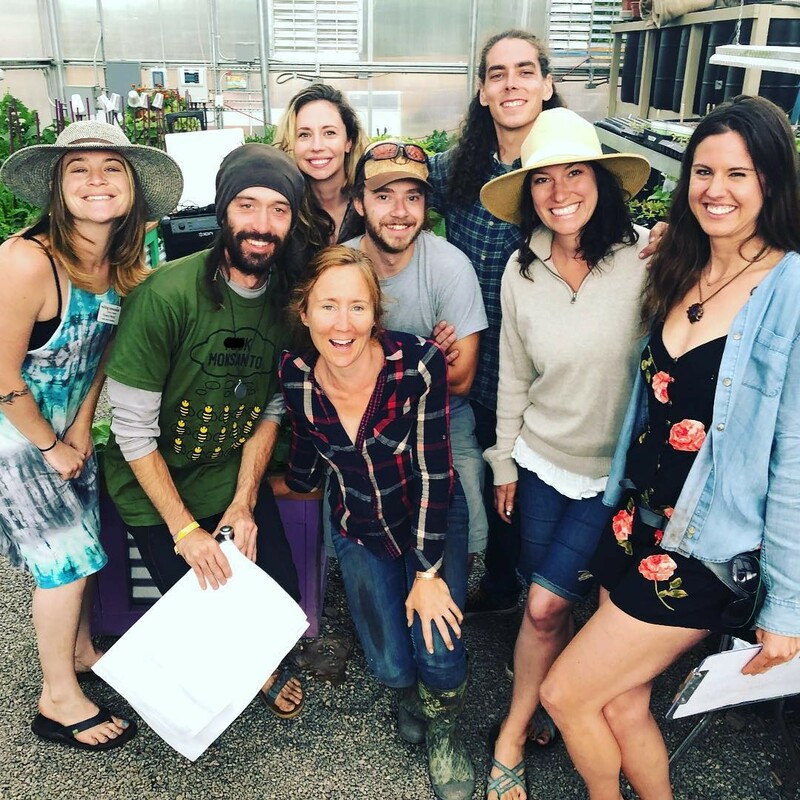 Our Vision is to cultivate a community where every individual in the Eagle River Valley has access to local, nourishing, and sustainable food resources. We seek to achieve this vision by increasing access to healthy food, increasing awareness and knowledge of nutrition and our program, and connecting people to other available resources.